Below is a series of powerful and informative videos based on true stories to provide real life action points for what to do when ICE is outside our doors, is in our homes, stops us in our communities, and/or arrests us. The videos are voiced in multiple languages by an all-star cast of influencers and activists, including: Jesse Williams (English), Diane Guerrero (Spanish), Kumail Nanjiani (Urdu), Linda Sarsour (Arabic), Edwidge Danticat (Haitian Creole) and Katya Lee (Russian). ICE agents may come to your home looking for you or a loved one. They will try a number of tricks to get you to open the door. 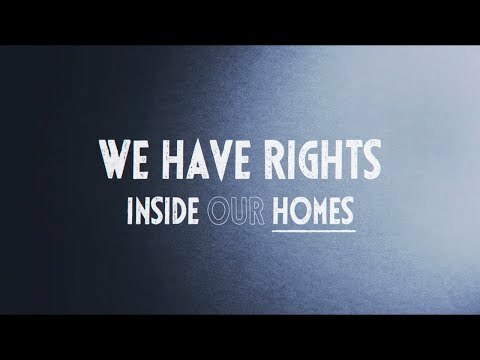 This video will help you understand what your rights are if ICE agents come to your home and what you can to try to prevent them from entering. 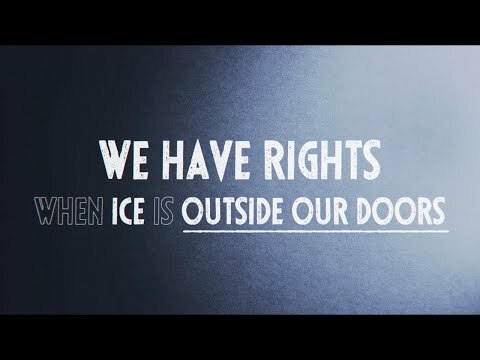 If ICE agents enter your home, you still have rights! This video outlines important information about what to do when ICE agents are inside your home, what your rights are, and what you can do to prepare for future immigration proceedings, should they occur. Increasingly, ICE agents approach and detain people in the community: in the street, in your car, at work, even in court. 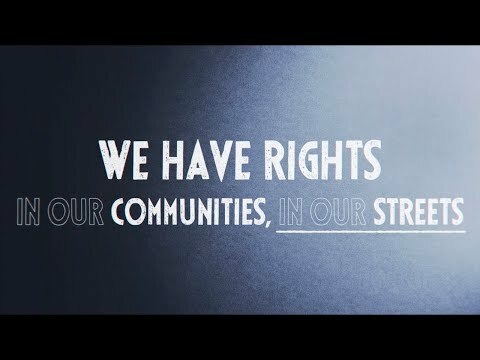 This video outlines what your rights are if ICE approaches you in your community, what to do in such a situation, and how it is your right to record such interactions if you see them happening to someone else. ICE arrests increased by 30% in 2017. Today, more than ever, it is critical for you and your loved ones to have a plan for what to do if one of you is arrested by ICE. 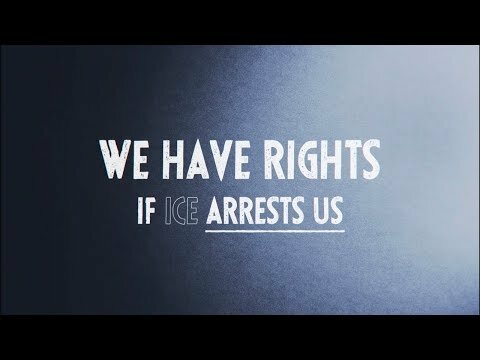 This video will walk you through what your rights are if ICE arrests you. It explains what you and your loved ones should do if one of you is arrested.